April 4th marked the 47th anniversary of Rev. 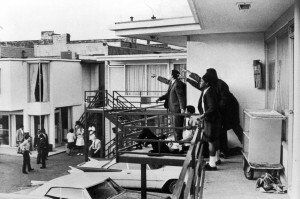 Dr. Martin Luther King Jr.’s assassination. To honor him, we listen to a recent show on King’s visions for racial and economic justice.